Supremacy Amateur League is the “feeder” series for the pro league. The amateur series aims to showcase and promote upcoming amateurs and give them a chance to enter the pro circuit if successful. 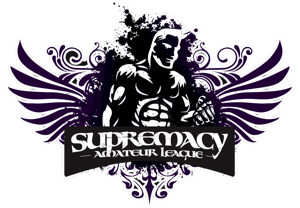 Supremacy Amateur League events are not high-profile galas like Supremacy League and are organized on a more frequent basis by local gyms in local arenas or in gyms. 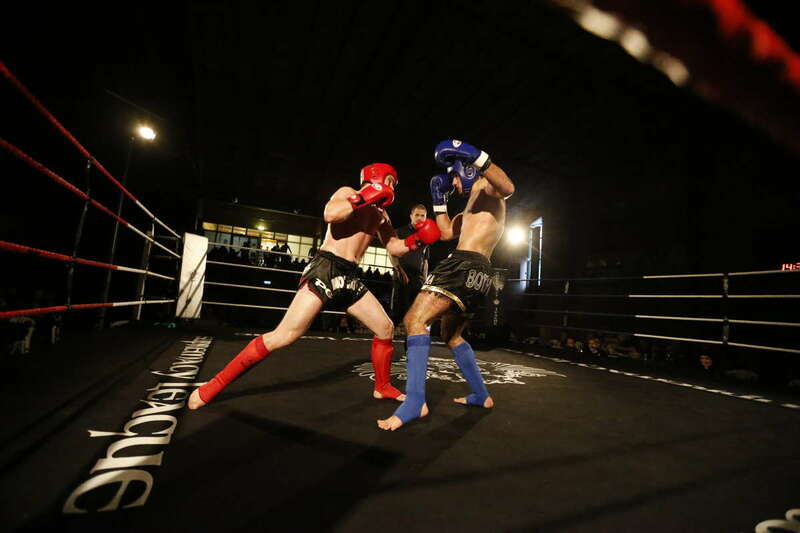 Amateur fights are most commonly conducted with protective head gear and shin guards in what is called “C-class”, but are otherwise full contact just like pro fights. 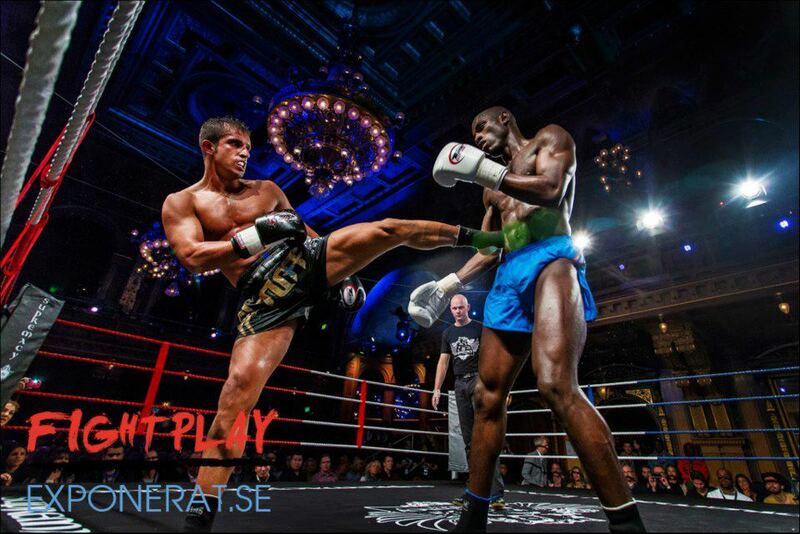 For B-class fights who are at the semi-pro level there is no defense gear, but the level of the fighters still have to remain at amateur level. Any gym in any country is welcome to organize Supremacy Amateur League events, just contact us to find out what the requirements are and to take part of the guidelines. 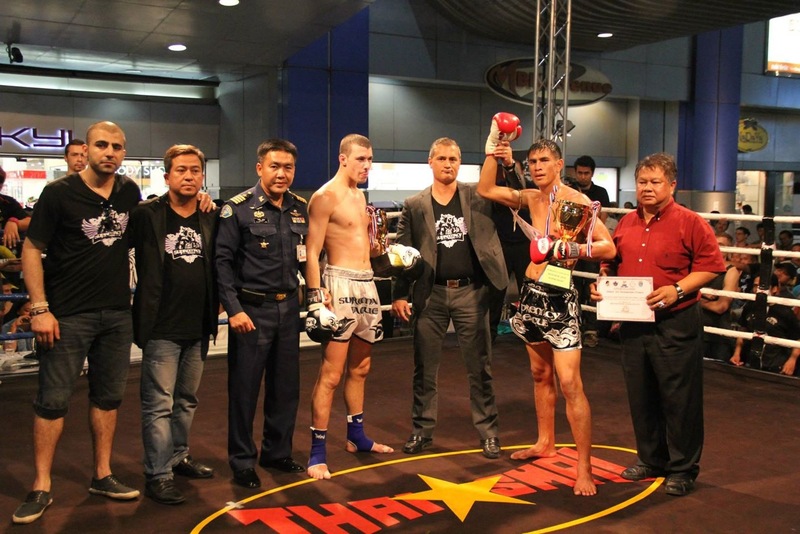 Any frequent fighter can sooner or later get the chance to fight for a Supremacy amateur title. Read more about the amateur ranking system below. 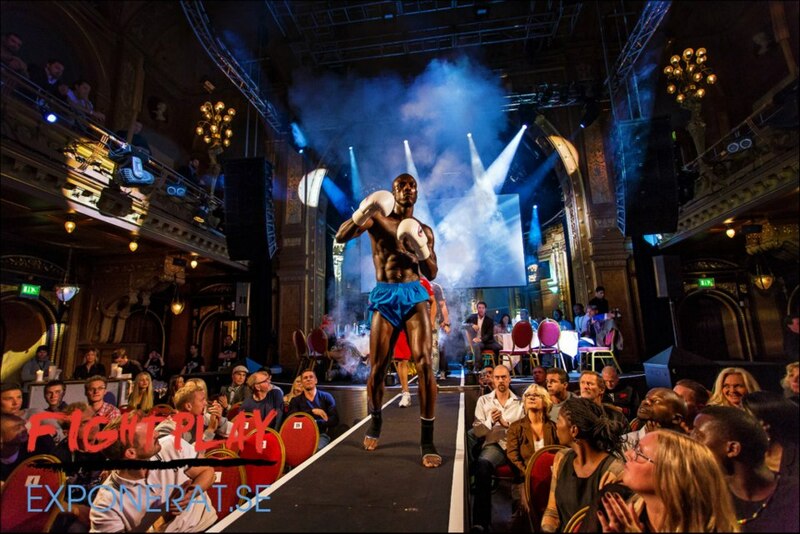 The amateur league has a pro-like ranking system to better showcase more frequent and successful fighters. 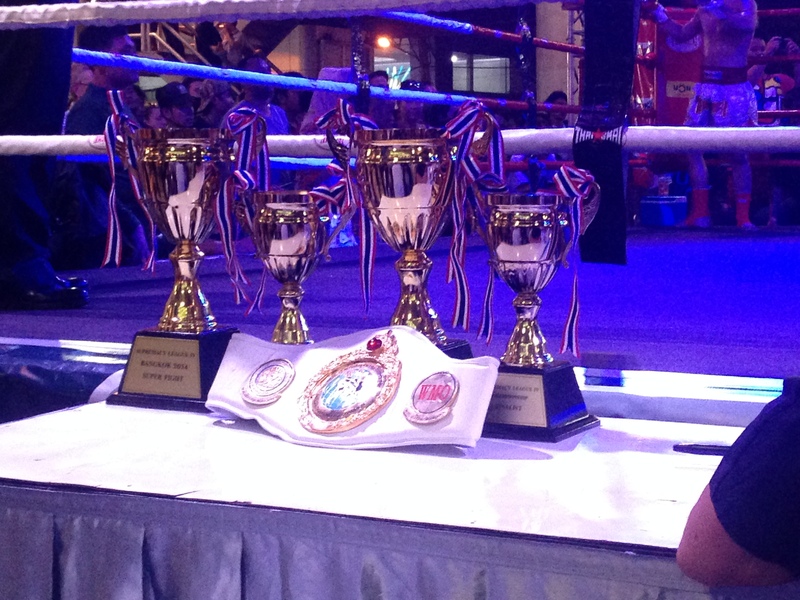 The general scoring is simple; Every winner of a Supremacy amateur fight gets 3 points for B-class and 2 points for C-class, while the loser gets 1 point (for the the merit) regardless of class. 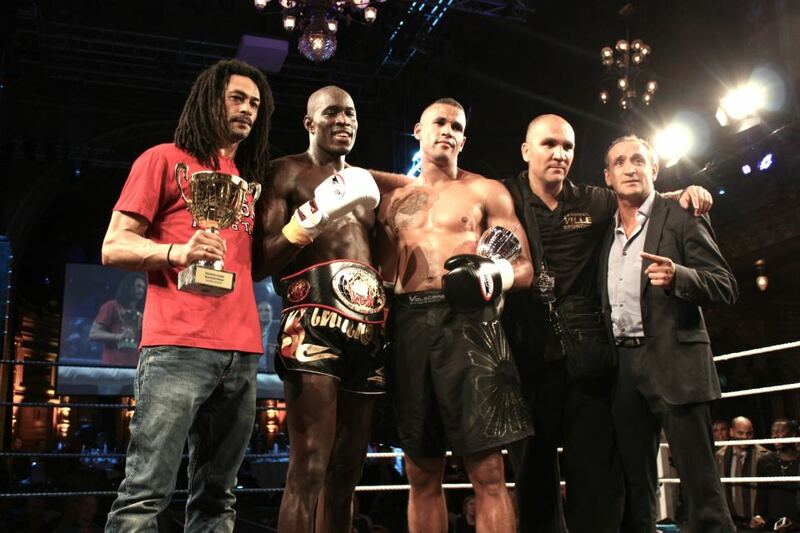 A draw is valued with a split of 1 point for each fighter. 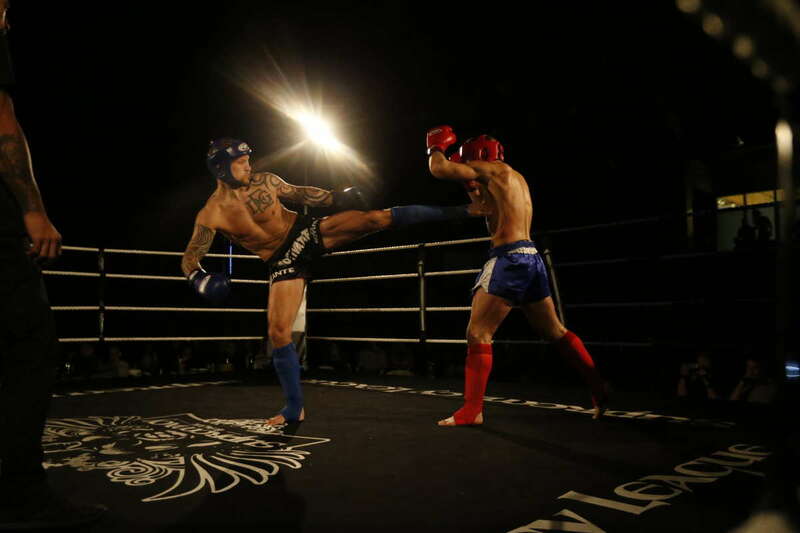 A Supremacy Amateur League fighter has to keep competing to remain at his ranking position. Relying on old performance will not do. Hence ranking points will drop three years after the date they were retrieved. 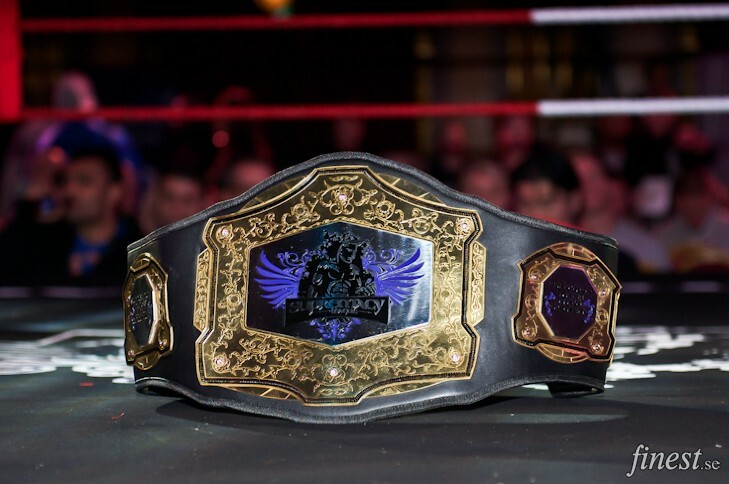 Light contact and D-class fights are perfectly allowed at Supremacy Amateur League competitions, but does not provide any ranking points. 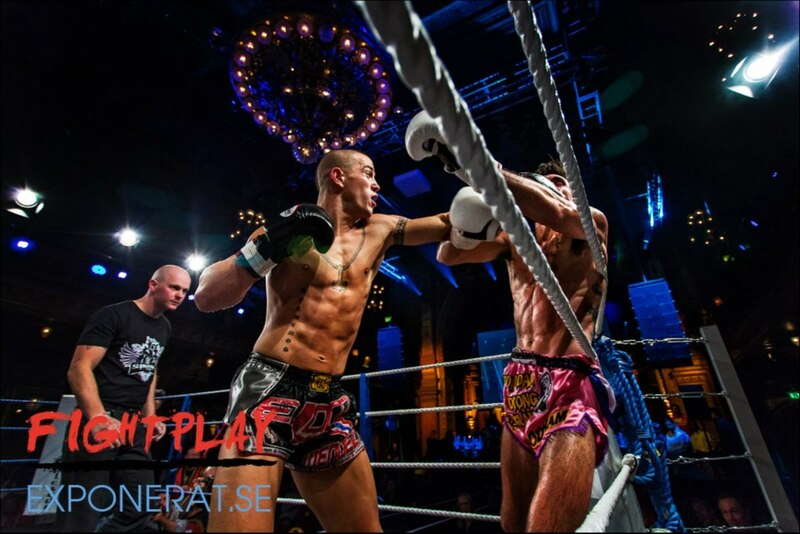 Ranking points are only provided for full contact fights (B-class and C-class level). Even if the Supremacy pro League only has a limited number of weight divisions, the amateur league follows the standard weight-class format.